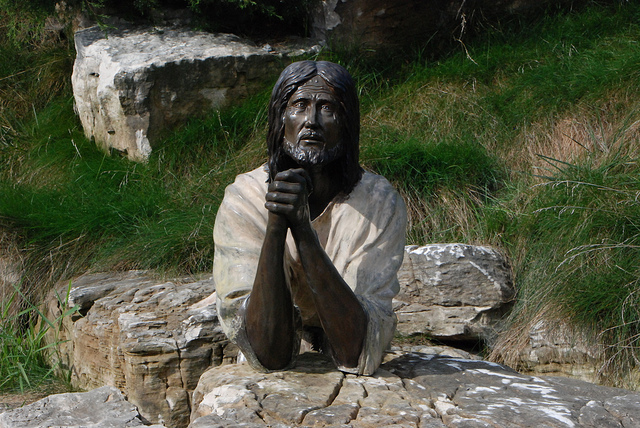 ← Lenten Devotions 2015: Will you please fetch me a donkey? This entry was tagged Cross, Lent, Lenten, Lenten Devotions 2015, Passion of Christ, Suffering. Bookmark the permalink.